The digital wallet isn’t a new concept. Since NFC was introduced into the technological arena, new payment methods and payment gateways have started popping up all over the place, sprouting in dark corners, evolving under the shadows, all fighting for their share of our attention. So far, talks about the digital wallet focus almost exclusively on the few big and established players like Apple Pay and the Google Wallet (which you can read about here). Mobile payments are trendy. They’re new. And for many, the idea of doing away with credit cards entirely is exciting. So naturally, the assumption is that smartphones will define the shape of the digital wallet’s future – near and far. I mean; if mobile phones can act as a credit card – why shouldn’t they? Right? Coin is a relatively new company in the US that is doing its part to revolutionise the way we manage our money. 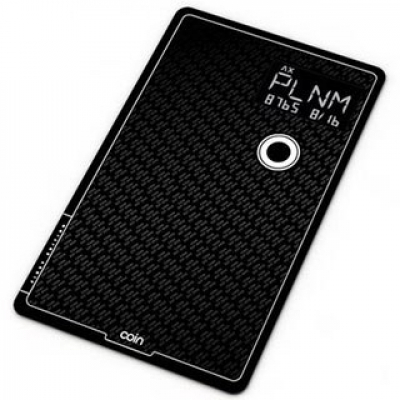 Despite the name Coin, Coin is actually a card, and a smart card at that. Its purpose is to act as a ‘secure and connected device that can hold and behave like the cards you already carry.’ It works with credit cards, debit cards, even gift and loyalty cards. Simplicity in the form of de-cluttering your wallet is Coin’s angle. And it’s one that has our attention. When you receive your coin card, you also receive a small attachment piece that inserts into the headphone jack of your mobile phone. This allows you to swipe your cards – as many as you like, I might add – onto the Coin app connected to your account, and thus your Coin card. You then snap a picture of the card you’ve just swiped, to remind you which card it is, and voila! You’re good to go. Actually using the card is even simpler. On the card is a single button, above which sits a little screen. Pushing the button alternates through your uploaded cards; the screen shows you which card is currently active. Once you’ve selected the card you need, simply use your Coin as you would the card. It’s hard to know exactly how secure Coin will prove to be until it’s gained popularity and widespread use. Nevertheless, this is what Coin’s CEO Kanihk Parashar had to say on the matter. It’s tempting to think that smartphones will soon make the need for credit cards completely redundant. But we shouldn’t be too quick to make such a determination. The traditional plastic card has a long history. People are comfortable with using plastic to swipe and tap money away. For many, using a mobile phone to make payments still presents itself as a novelty, and is even today often met with trepidation and anxiety. Coin, or something like it, might just be the next step in the evolution for the digital wallet. It’s a familiar practice. It’s simple. And although it comes at the relatively hefty cost ($100), it’s helpful. Indeed, it functions in much the same way as Apple Pay or Google Wallet, neither of which cost the consumer any fees. Nevertheless, the idea of having one card for all is strangely exciting. 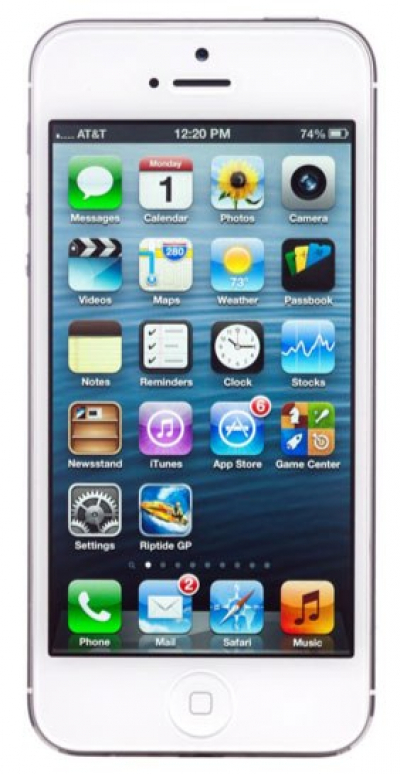 And for now at least, such technology might maintain a slight edge over its fancier counterpart.